The rise of video continues - the latest reports confirm growth, especially with mobiles and smartdevices. See the how and where video is being accessed. If you are communicating you need a video - engage with your clients, prospects, staff.........ask us how. The Nondrill system is a unique handrail solution that installs and uninstalls in seconds. 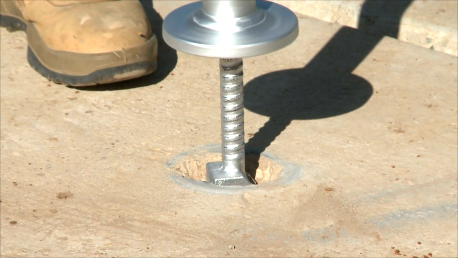 The Nondrill corporate video explains how the solution saves time, money and delivers better safety outcomes. Highlights include the filming a unique strength test - you have to see the video and see the system standing up and delivering. There are many more reasons why your business needs video. We can complete your program for a great price from idea to outcome. For a fraction of what the big guys pay we can put you ahead of them with creative and engagement content. Call us today 1300 257 208. 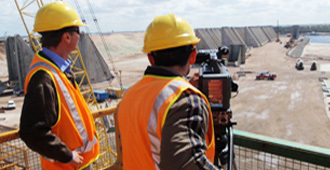 The safety program, 'All for one - the Meerkat Story' has been a huge success globally. Do you run live events? Capturing the event with video is not just about getting a record of what happened but can also be used and reused as effective communication for thsoe who couldn't attend. Growth of mobile video viewing - Do you have a video for your enterprise? the data shows that this transition persists across content type, format, length, and device. Do you have a video ready for the mobile generation? Check out a snap shot of our growing appetite for video. The team at AV Creative can deliver communication solutions from idea to outcome. Whatever your need we have over 30 years of experience delivering for all sizes and types of enterprise. 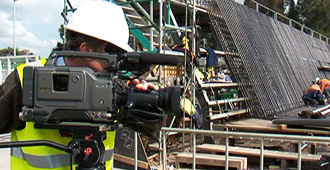 Specialising in corporate video production we understand how toi deliver as our track record shows. 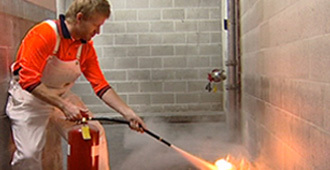 Fire Safe Australia and New Zealand recently relaunched their website and a key feature is a new promotional video completed with AV Creative’s team. Here are ten plus one extra bonus fact about why you have to have video if you are marketing your enterprise. Whether it is B2C or B2B video is the way to engage with your clients and prospects.